Precision ONe 90gr XTP load. Anything with an XTP bullet. Pretty sure most of my 238 'defense' mags are still loaded with Hornady American Gunner, though there might still be some Fiocchi XTPs mixed in as well. 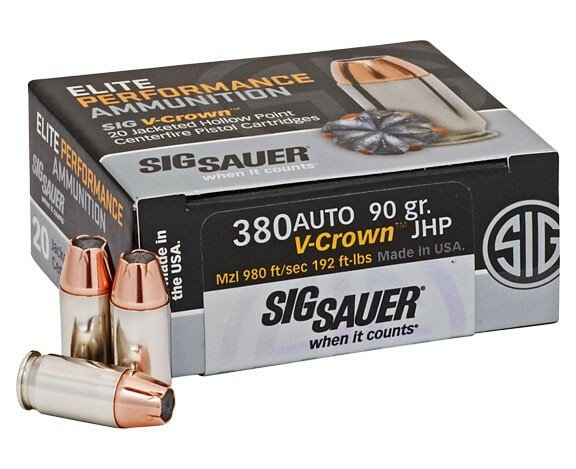 I recently picked up a couple of boxes of Sig's 380 ammo, but I haven't tested it for function yet in either my or my wife's LCP. There are very solid reasons the standard for penetration is higher than your estimate of the average male torso. Second, the penetration standard considers many shots won't be straight on and/or may pass through an arm first. Gel tests are done with and without clothing proxies, typically denim layers. Standards were developed from real life results and scientific testing. Why go with your hunches. My 380 ammo of choice is any quality stuff with the XTP bullet. Fiocchi Extrema XTP or Hornady Custom XTP. I tried Precision One XTP but did not find it as reliable in cycling. 65 grain Xtreme Defenders from Underwood Ammo. It’s an excellent, excellent round. Especially in 380. Federal hydrshok with a spare mag of buffalo bore hard cast 100gr. Underwood 65 gr +P Extreme Defender in my G42 and SIG P232. Haven't tested it yet in the Kahr P380, but I almost never carry it any more. Well, we "gave them democracy"... not unlike giving a monkey a loaded gun. Everyone every where will say what they use and it'll pretty well cover the field. After reading all of the "I use" this is my use. They load it with Lehigh's solid copper flutter bullet. wound channel and excellent penetration. 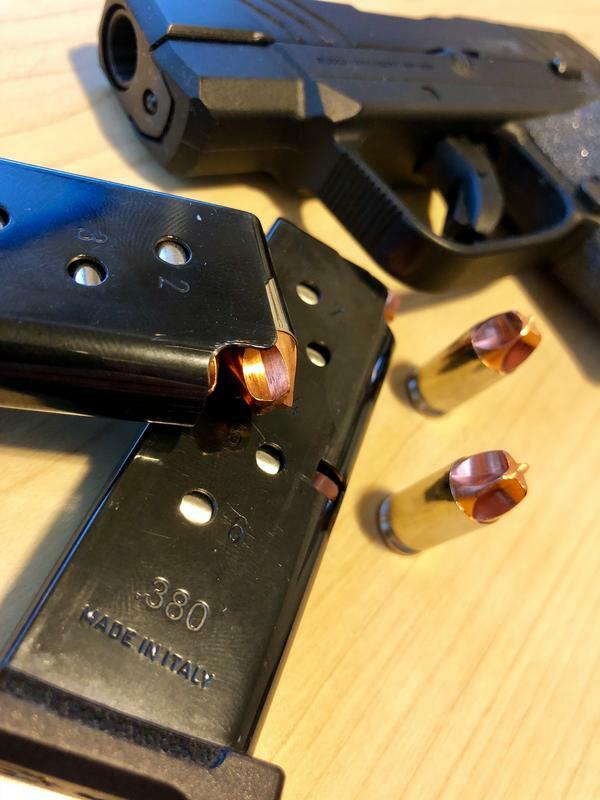 Since penetration seems to be the .380 ACP’s major failing, whenever possible I use the Lehigh Defense “Extreme Penetrator” (95 grain) solid copper bullets in the ammunition that company offers. These are loaded to standard pressures. I feel it’s unnecessary to subject my firearms to the higher pressures that rounds offered by Underwood (using Lehigh bullets) provide. Hornady XTP or the equivalent Hornady American Gunner loading. I alternate Speer Gold Dots and the Underwood in my Ruger LCPII. That way I figure I have all angles covered. Regarding Underwood's Defensive ammo. Yes, I've tested it at various targets outdoors....actually in the desert. I like the different tests done by others too. P+ in her S%W EZ. My 9mm are using the +P+. Understand, I don't use this ammo for practice. Actually, its the Lehigh bullet Underwood uses that makes these great SD ammo. Underwood loads their ammo hotter than Lehigh loads their ammo with the same bullet. Permanent would channel surpasses hollow points. This said, I'm not concerned with over penetration with these loads. Just check out the Lehigh bullet. I'm interested, but not yet carrying Inceptor's polymer bullet with a very similar design. 9mm pistols have. I don' know of any high capacity 380 pistols.